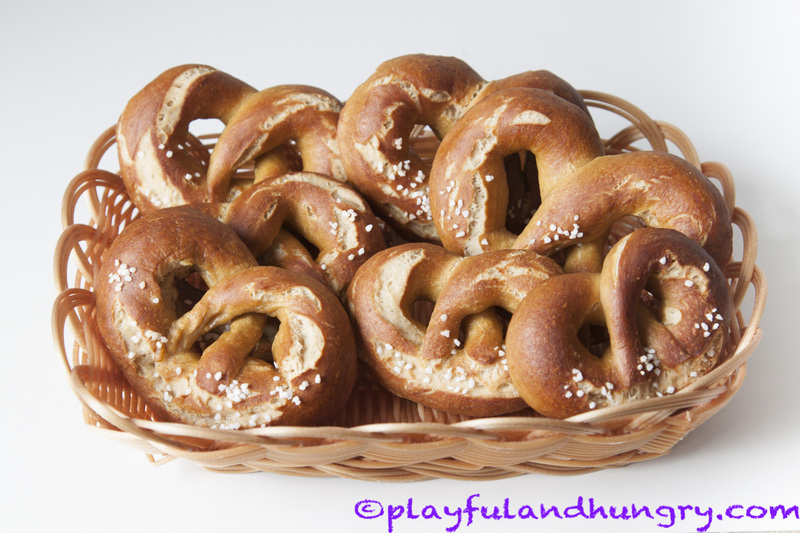 I – being a Midwest-German – was never a big fan of pretzels (or Bavaria for that matter hehe) but these look delicious! I might try them with spelt flour! Mine never looked so healthy and happy when they came out of the oven – gotta try your version above! 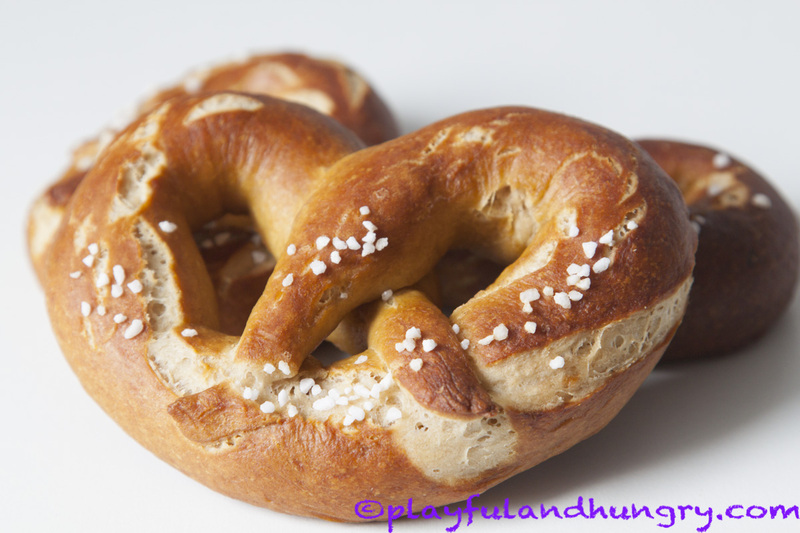 I am from Austria so Iam familiar with “laugenbrezen” but I have never seen wholewheat ones. I am dying to give your recipe a try!!! Those look awesome! And I will be trying them for sure. 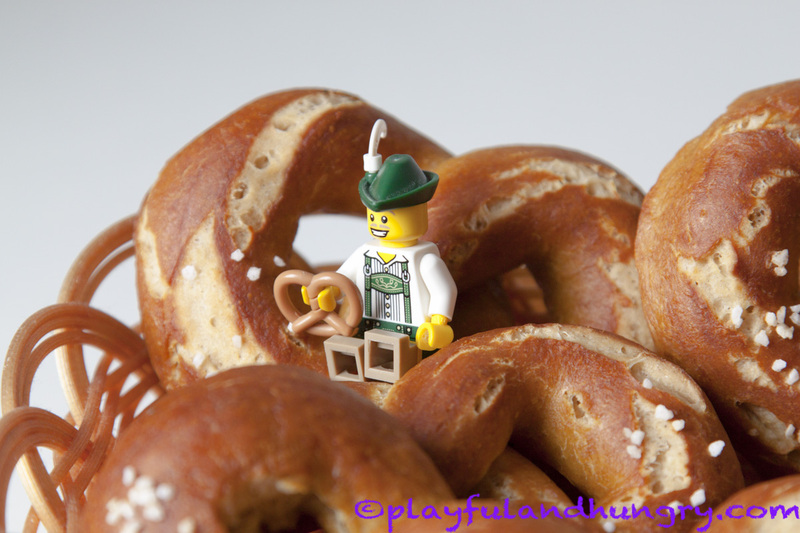 When we visited Bavaria, I did eat a lot of pretzels. I loved them! My first thought upon seeing your photo was “there’s no way those are homemade.” I mean that in the best way possible- They look flawless! 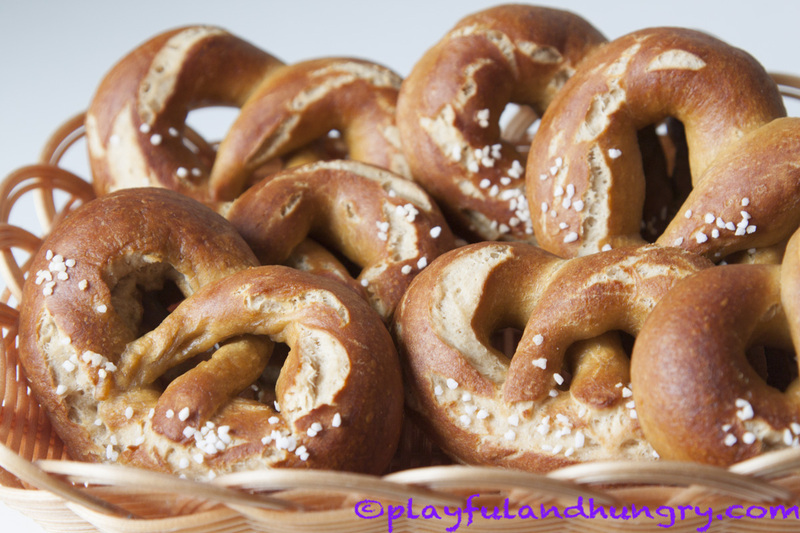 Pretzels are one of those things I’ve been meaning to try making for the longest time, but have remained too intimidated to conquer. 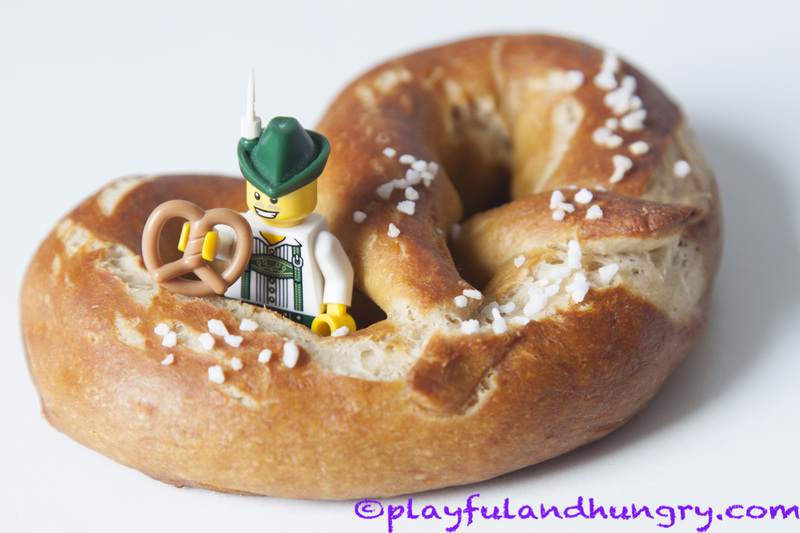 I wish such pretzel-y skills came as easily to me! Wow, they look so delicious!!! I – coming from BaWü – grew up with prezels and I love them. But I’ve never seen such perfect prezels like yours. I really do have to try the recipe!